Once Upon a Twilight! : #Miami Win Passes to #Transformers The Last Knight THURSDAY 6/22 with Red Carpet Event! 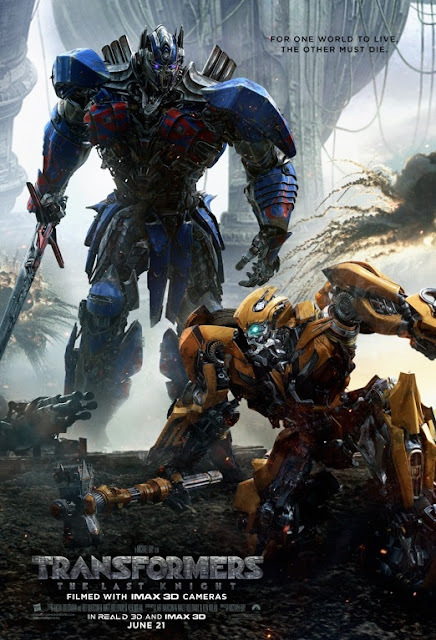 #Miami Win Passes to #Transformers The Last Knight THURSDAY 6/22 with Red Carpet Event! This is a special red carpet event/screening where talent from the film will be in attendance! You must arrive early to be if you want to be in the fan pit. So pretty much, watch some of the stars walk the red carpet and then see the film afterwards! This will be at AMC Aventura.